We have a limited quantity of luxurious olive butter available in our Special Offers section. 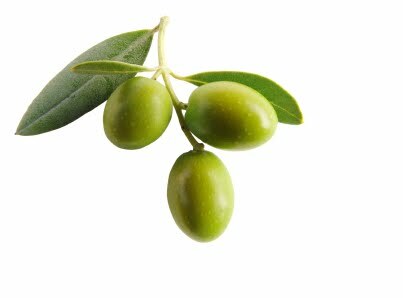 Our olive butter is high in oleic acid and vitamin E, and it can help to add hardness to Castile soaps. Also great as a massage butter. We also have new lip balm tubes. These cute little natural twist up tubes are great for showing off your lip balms, cuticle sticks, and solid balms. Each tube stands approximately 67mm tall and will hold about 4.5ml of product. Olive butter is just plain wonderful for the skin-- lovely idea!